in India by wearing their blue jeans. It is just a simple pair of jeans. But for some New Jersey high school teachers, the opportunity to break free of their school dress code is a can't miss event. So when West Essex High School holds their “Dress in Denim” Fridays twice a month, there is a high participation rate. Each teacher pays $5 to have fashion freedom for a day. 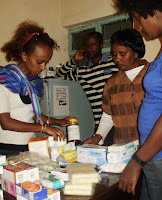 The teachers also have the satisfaction of knowing their $5 will go to a monthly charity project. Children’s Hope received the proceeds of September’s “Dress in Denim” Fridays at the North Caldwell, New Jersey high school. 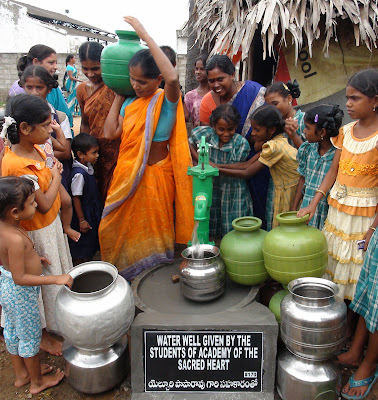 The amount raised was enough to drill a well for a slum community in India. Now hundreds of people in a village, on India’s central east coast, have safe water to drink, thanks to the denim wearing faculty at West Essex High School. This was one of six Children’s Hope water wells bored in November. 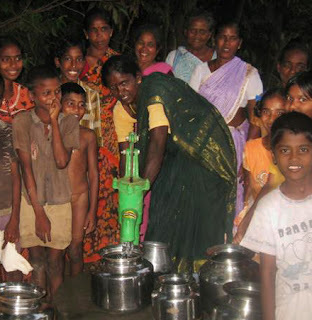 That makes 31 wells in 2012 drilled for the impoverished fishing villages and slum neighborhoods near Kakinada, India. 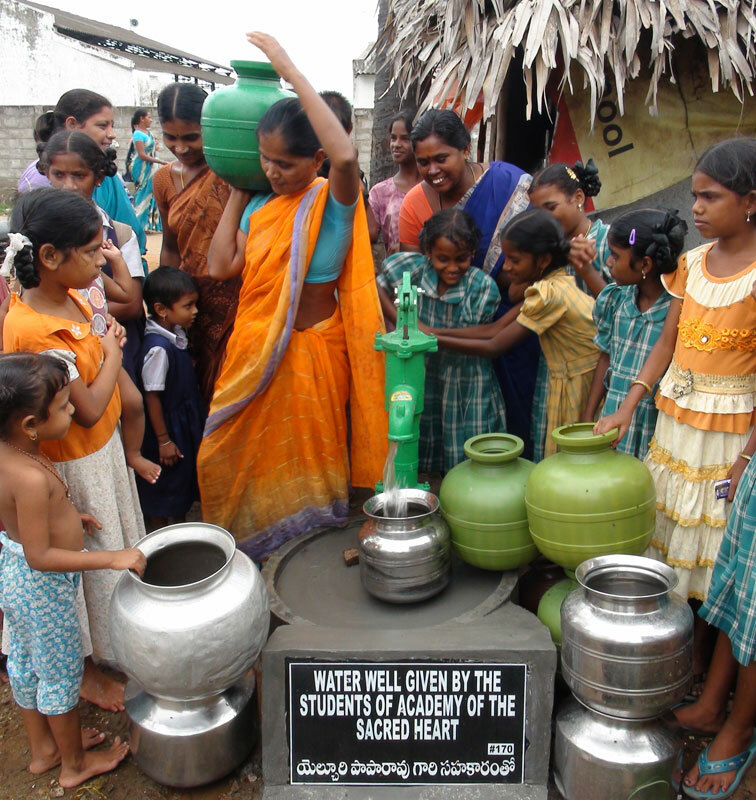 Those wells provide over 30,000 people with water that is not polluted. 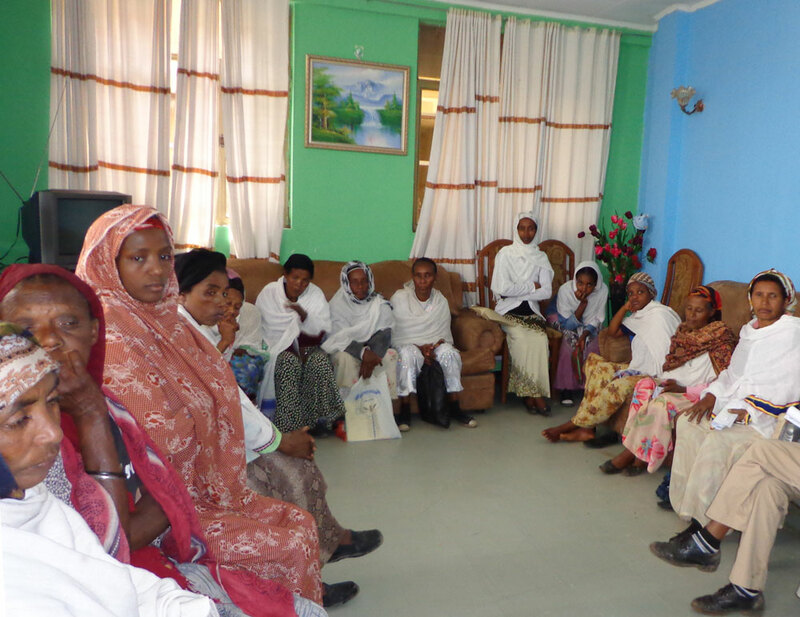 Most of these villagers were using rancid water from drainage ponds for washing their clothes, bathing, drinking, and for cooking. holds up a tray of newly harvested eggs. 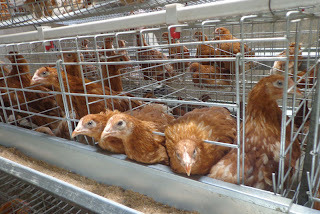 The chickens at the Bright Hope School farm are back to full production. Over 300 laying hens are producing a daily harvest of hundreds of eggs that can be sold or used in meals for the poorest students at the school. This new hen flock arrived in late spring. 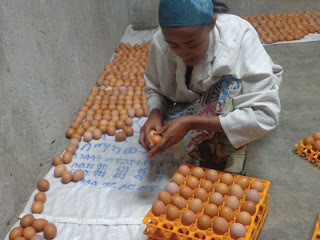 With a few weeks to mature, the hens started laying eggs in August. 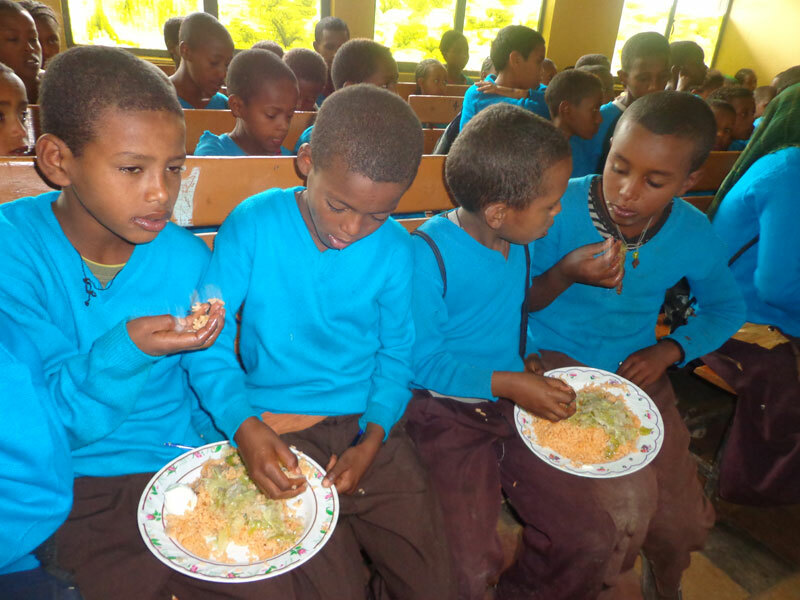 The farm project on the school's 13 acres began in 2009, when a water well was drilled on the school grounds. 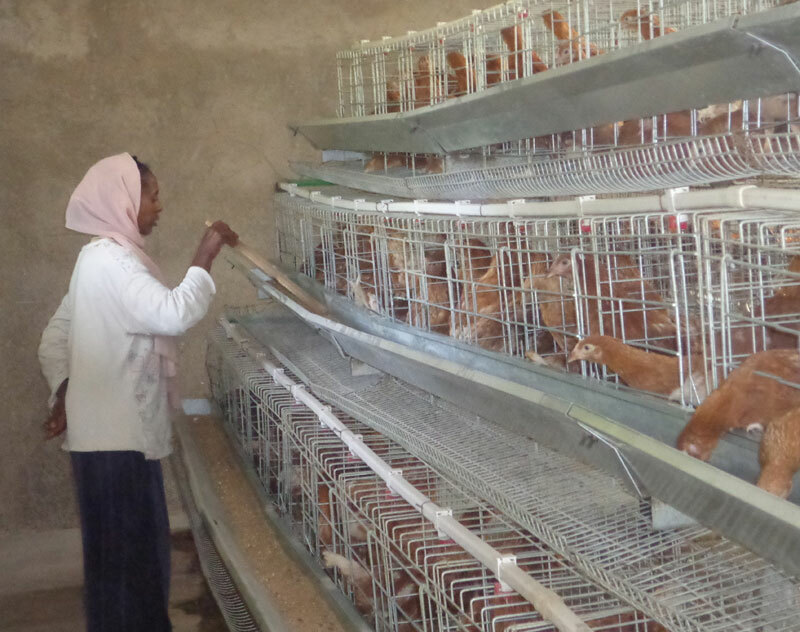 Since then, several seasons of vegetable crops have been harvested and the laying house is now on its second flock of hens. 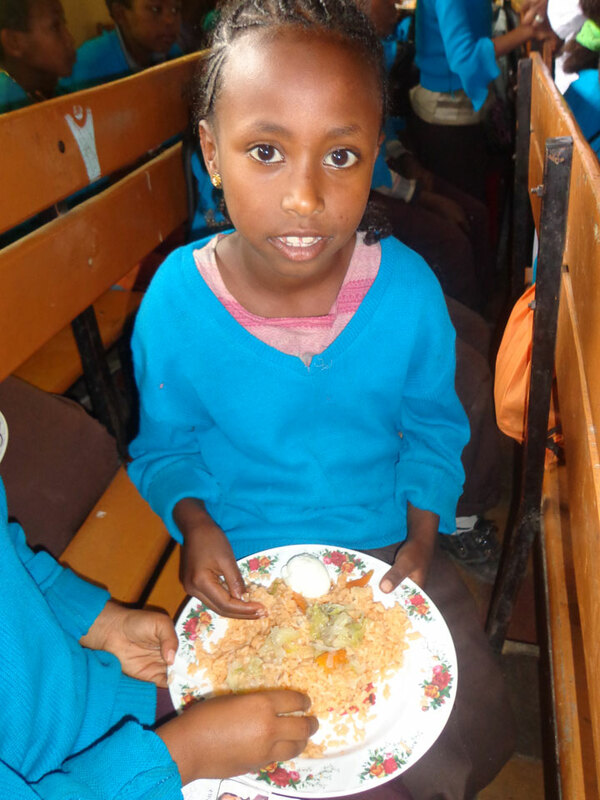 Over 900 children from slums in India were fed a warm meal last week. 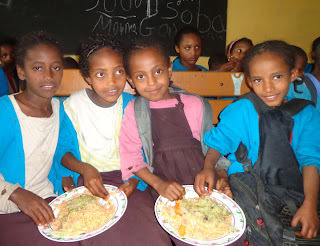 Children’s Hope donors provided seven feeding stations on the streets and in schools. 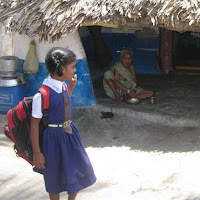 Highly nutritious upma is served from large pots transported to slum communities on the eastern coast of India. Upma is a grain mixture with onions, peanuts, and spices. The kids love it! ﻿ Hundreds of Vietnamese school children can now move forward with the studies, thanks to a sizeable delivery of school supplies last week. 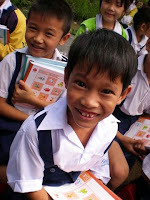 Pens, pencils, text books, and thousands of notebooks were given out to 300 children in a rural elementary school in Vinh Long, Vietnam. 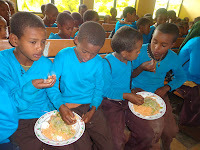 Children's Hope partners have been supporting the education of children in this poor farming area for the past six years. In addition to school supplies, Children's Hope has delivered nutritional support and tuition assistance. 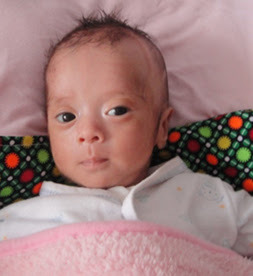 to be quite roomy and comfortable in an orphanage just north of Kazakhstan. 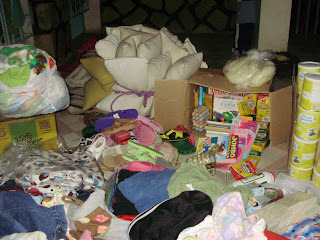 home to over 100 orphaned children under 4-years-old. 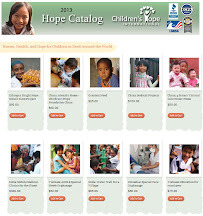 Over 20,000 people living in 20 impoverished Indian communities have received water wells through Children’s Hope International Foundation in 2012. Since these poor villages sit on the coast of the Bay of Bengal, it only requires an inexpensive shallow hand pump well to deliver palatable water to hundreds of people. 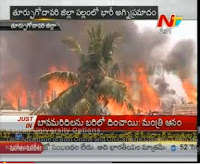 But there are still dozens of farming communities and fishing villages in the southern reaches of Andhra Pradesh that are on the waiting list for new water wells. 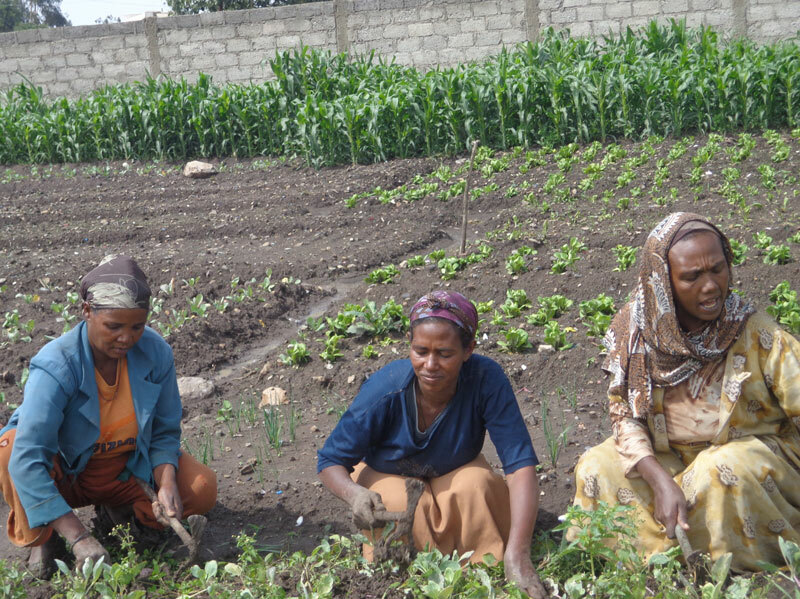 In most cases, the villagers are using disease filled drainage ponds as their only source of water. These polluted water supplies sprout many deadly water borne pathogens that are especially dangerous to children’s health. The Children’s Hope – Ethiopia staff has distributed this year, over 500 cans (14oz) of powdered baby formula to needy orphanages. 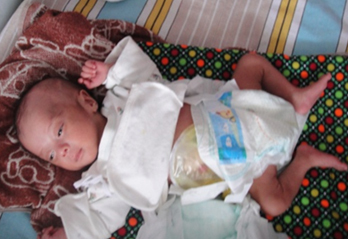 Each can makes about 100 ounces of high nutrition liquid formula. That is enough to feed one baby for almost a week. 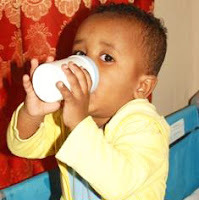 So baby formula donations to Children’s Hope helped feed over 50 African orphans for nearly ten weeks (500 cans x 1 can that feeds 1 child for 1 week). 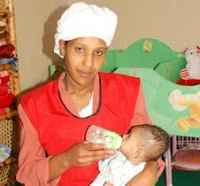 Without financial help, most Ethiopian orphanages cannot afford to feed the babies what they need for proper growth. 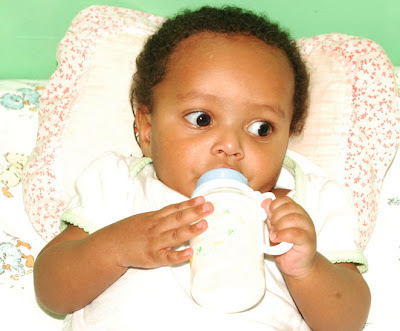 Baby formula is the number one request from orphanage directors, so it is good to know that this baby formula helped increase the nutritional intake of many orphaned babies. We’re hearing the clucking sound of chickens again at Bright Hope School in Ethiopia. Over 500 laying hens were delivered this week to replace the chickens sold-off at Christmas time. The sale provided a nice profit for the Bright Hope School but then they encountered delays in receiving a new flock. 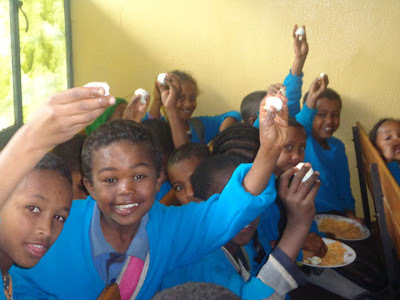 The eggs help provide better nutrition for the poorest of the students and income for the school. Since hens lay eggs at a productive level for only two years, they are then sold-off and replaced by higher producing hens. 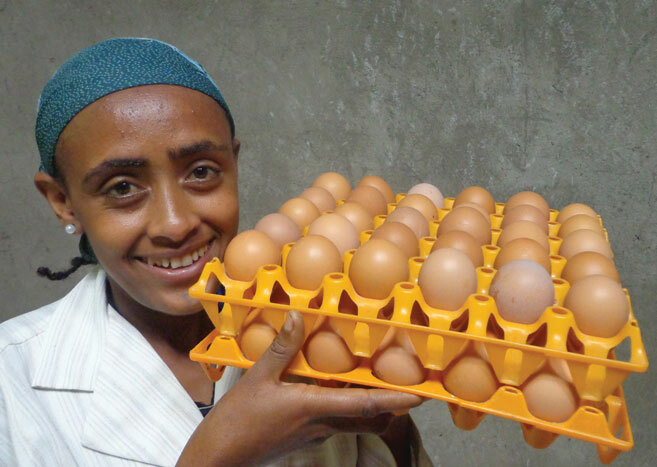 As the operation of the Bright Hope farm becomes more proficient, the gaps in egg production should be minimized. 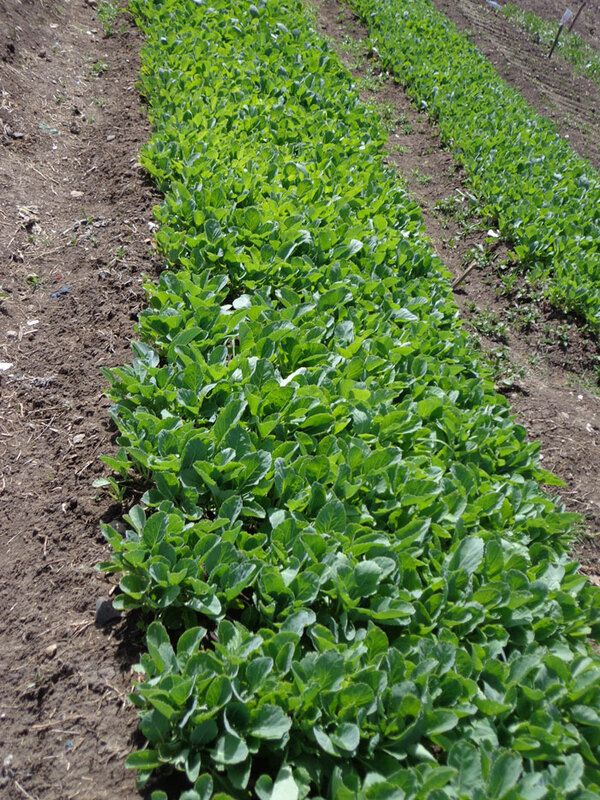 Also, the vegetable crops on the cultivated land continue to thrive. 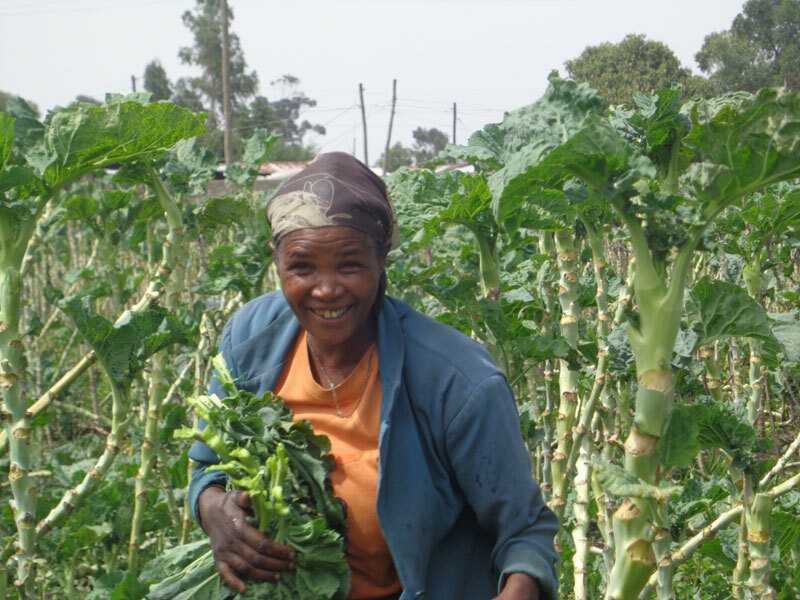 The Addis Ababa climate and the Bright Hope soil seem to be a good combination for growing a variety of healthy vegetables in their sustainable garden food project. 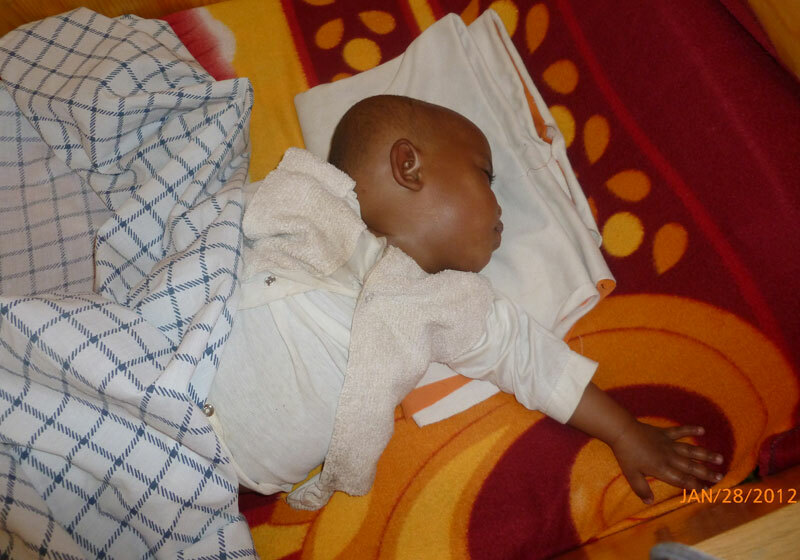 Thank you so much for your continued prayers and support of the children of Bright Hope School. 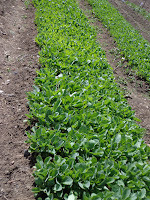 Please consider a one time or monthly donation to help supplement the farm operation. 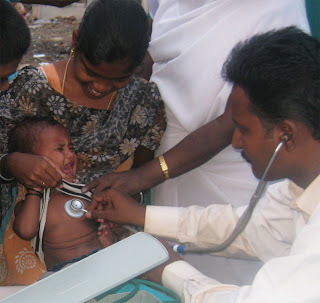 Nearly 300 people received free medical check-ups and medications at mobile medical clinics conducted over the past two weeks in slum villages along the east coast of India. 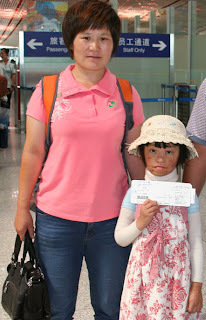 The children living in the extreme poverty were suffering from water-borne illnesses, ring worm and malnutrition. 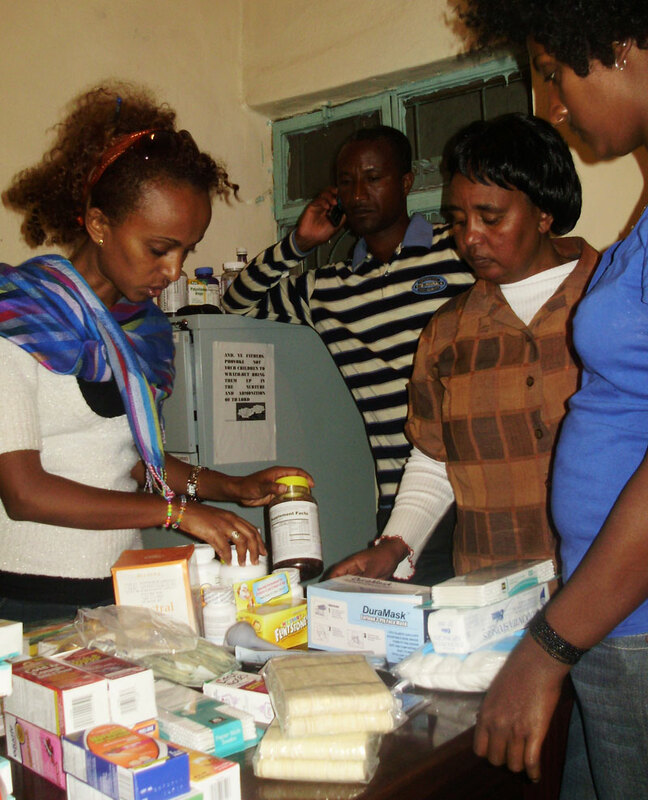 Children’s Hope donors provided for a doctor, nurse and medical supplies to treat women and children in these isolated communities where they do not have access to medical care. 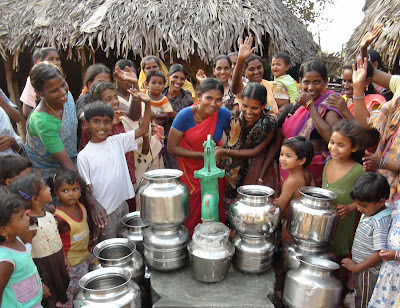 villagers in India are thrilled to have safe drinking water. The village of Injaram now has safe water to drink. A water well was drilled after this poor farming community’s local water source dried up in this year’s extreme heat and drought along the east coast of India. This is one of 12 wells bored so far this year by Children’s Hope International Foundation for people living in extreme poverty who are suffering from a polluted water supply. Several women and children gathered at the well site after sunset Monday to watch the clear water gushing from the hand-pumped well. This gives the 1500 residents a much safer source of drinking water than the disease filled drainage pond where the villagers also bathe, wash their clothes, and water their farm animals. Since the beginning of 2010, Children’s Hope International Foundation donors have completed 84 wells for slum villages in eastern India through Mission to the Nations. But there are still over 170 farming communities and fishing villages in the southern reaches of Andhra Pradesh that are on the waiting list for a new water well. 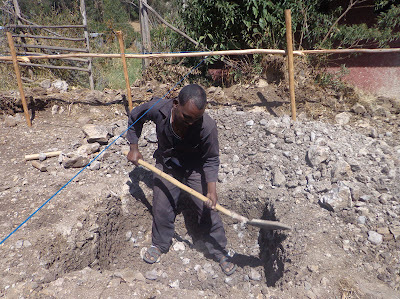 “The heads of many villages are approaching me almost everyday for help boring a water well for their village,” said Paparao Yeluchuri, Mission to the Nations Director. The requests multiply as the drought lingers for this area around Kakinada. 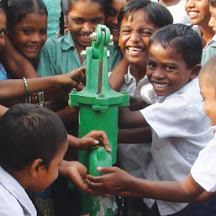 Because of the location near the Bay of Bengal, it only requires an inexpensive shallow well to deliver palatable water to hundreds of people. Each well costs $650. “Now, with your compassionate help, the village people have safe drinking water”, Yeluchuri said. 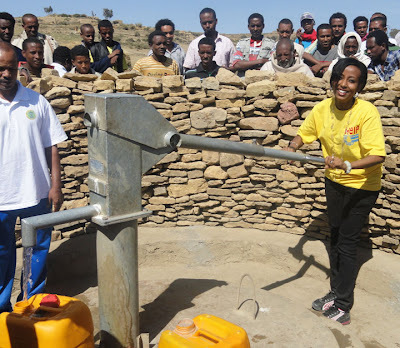 The number of village children with water borne illnesses will lessen with the boring of water wells by Children’s Hope International Foundation. 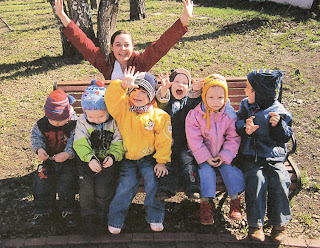 The 40 toddlers and preschool children in the Ramensky Children’s Home will now have a more nutritious diet. 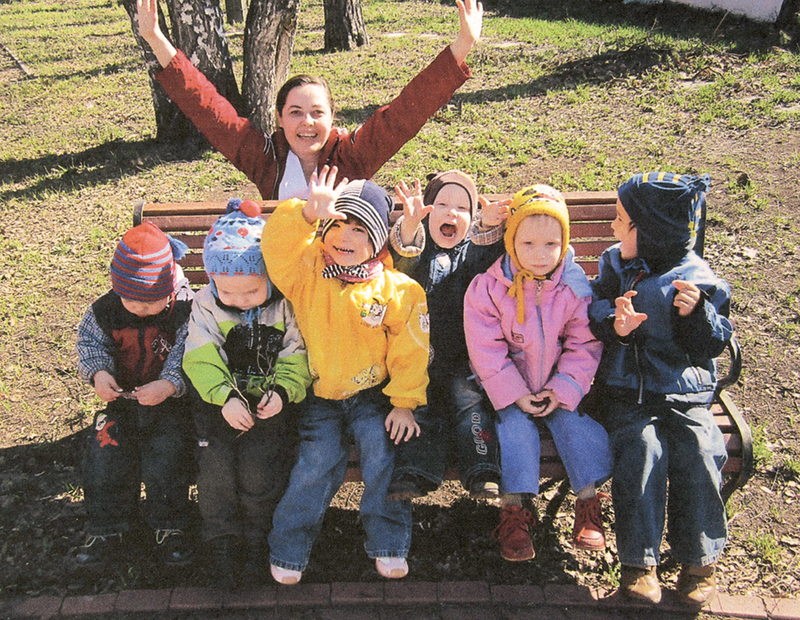 A gift by one donor allowed this Russian orphanage to purchase and install a professional grade food processor in the orphanage kitchen in order to make puree for the young children with special needs. 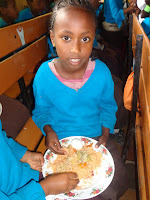 The orphanage chief doctor reports that most of the orphans are only able to eat minced, soft textured or pureed food. 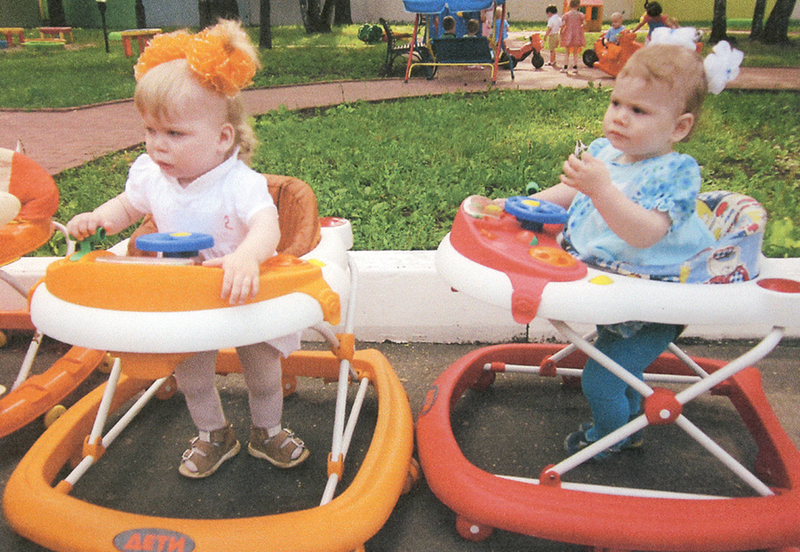 The staff of this orphanage in Russia “express their gratitude” for this new food processor. 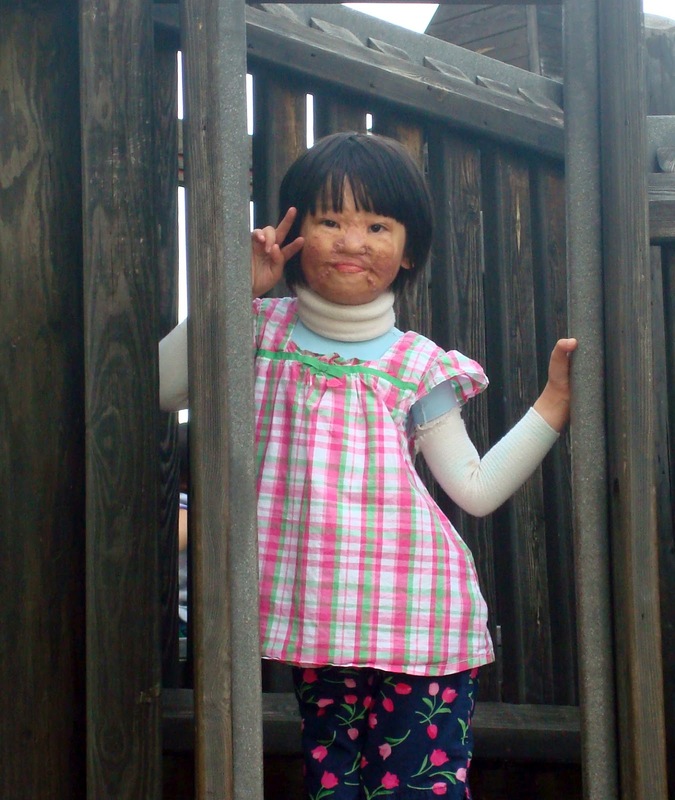 Buy a cool shirt, bring aid to Ethiopian orphans. 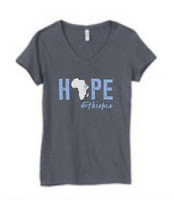 Proceeds from purchases of “Hope Ethiopia” t-shirts will be contributed toward Children’s Hope International Foundation Ethiopia projects by BaobabHaus.com, a new online store featuring African centered products. 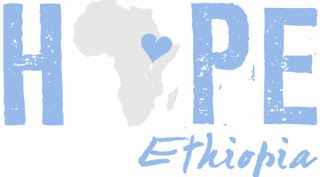 The big heart over Ethiopia on the t-shirt design is symbolic of the desire of Cindy Rohwedder, Baobab Haus Co-Founder and CEO, to help orphans from the country in which she adopted her son. Dozens of Santa’s tiny helpers made this year’s Christmas party extra festive at Linh Xuan Children Center (Tam Binh #2), in Ho Chi Minh City. Although Santa’s delivery of the photos was delayed by a couple of months, it is always fun to see these Vietnamese orphan children, who are living with the virus that causes AIDS, enjoying themselves at the annual event put on by Thuy Nguyen Thon Thi Diem, Children’s Hope good friend in Vietnam.